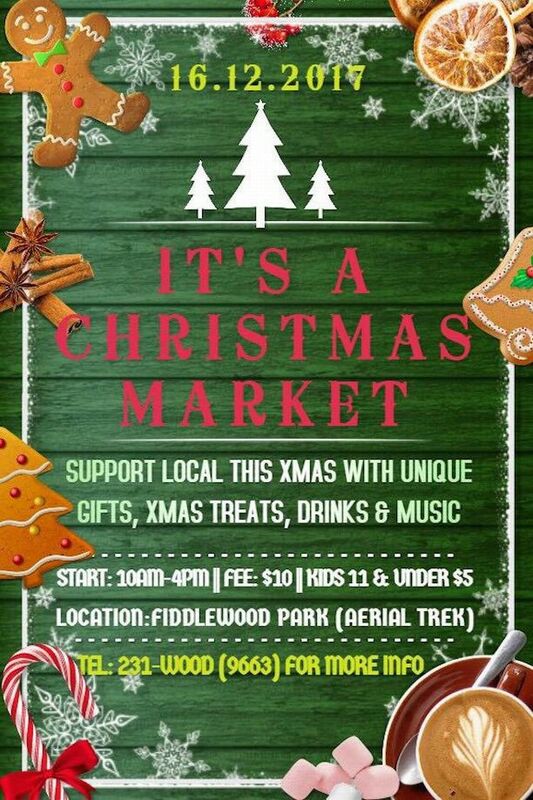 Bring your friends and loved ones for a day of Christmas shopping all things BAJAN in a beautiful and serene atmosphere. 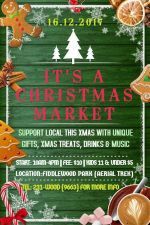 Enjoy local crafts and products including all those yummy Christmas treats we all look forward to each year. There will also be fun kid activities to keep the little ones busy while you shop. If you would like to set up a stall please call Rhema at 231-9663. The stall space fee is Bds $50.